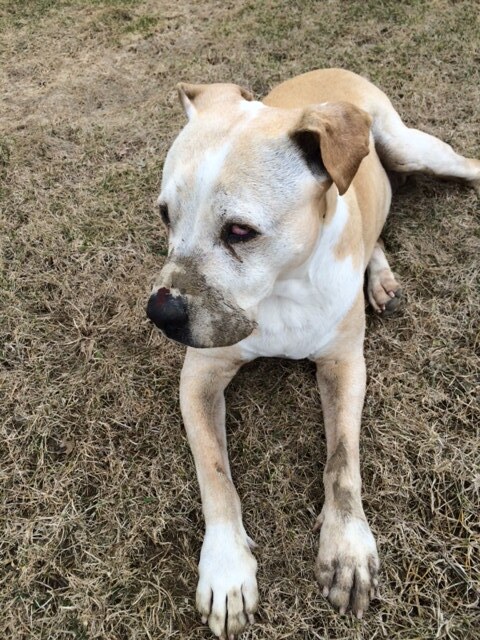 This entry was posted in Green Acres, Our Exciting Life, The Dog Years by Sam. Bookmark the permalink. Is that grass? Snow’s gone? ?